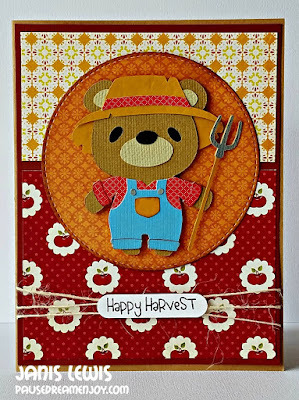 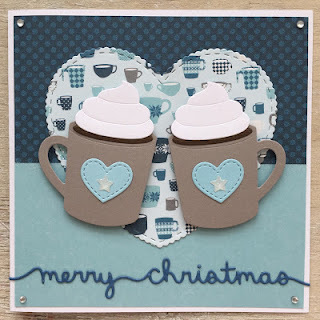 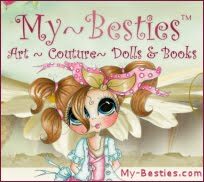 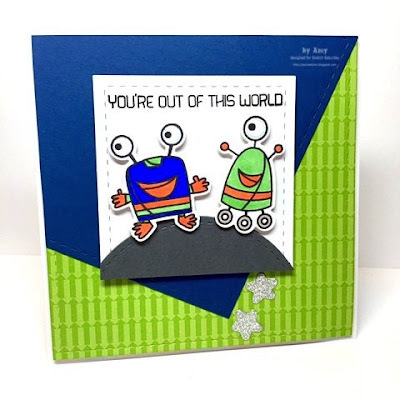 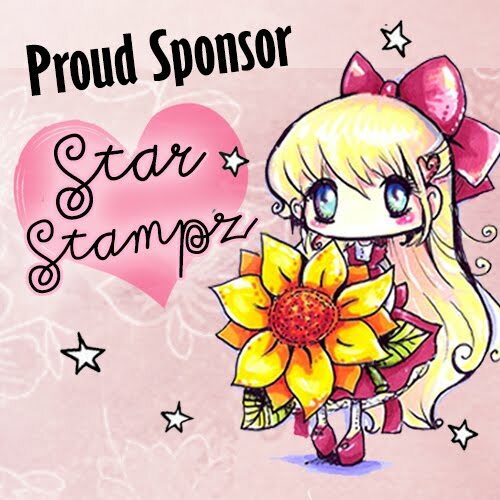 Week #431 with KennyK Stamps! 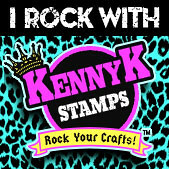 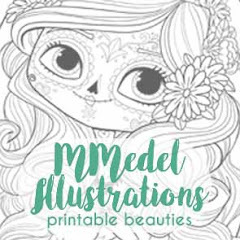 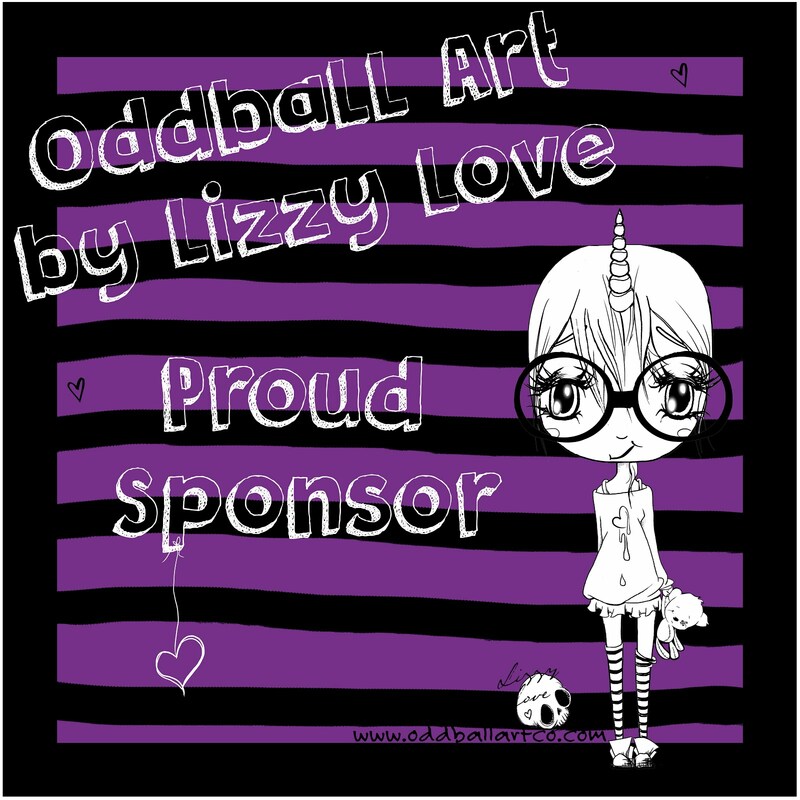 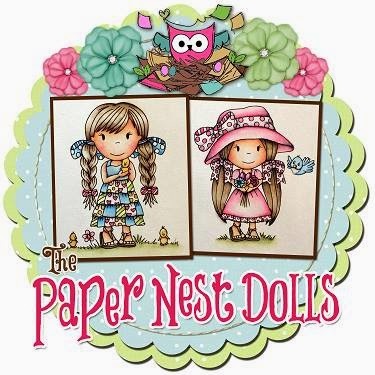 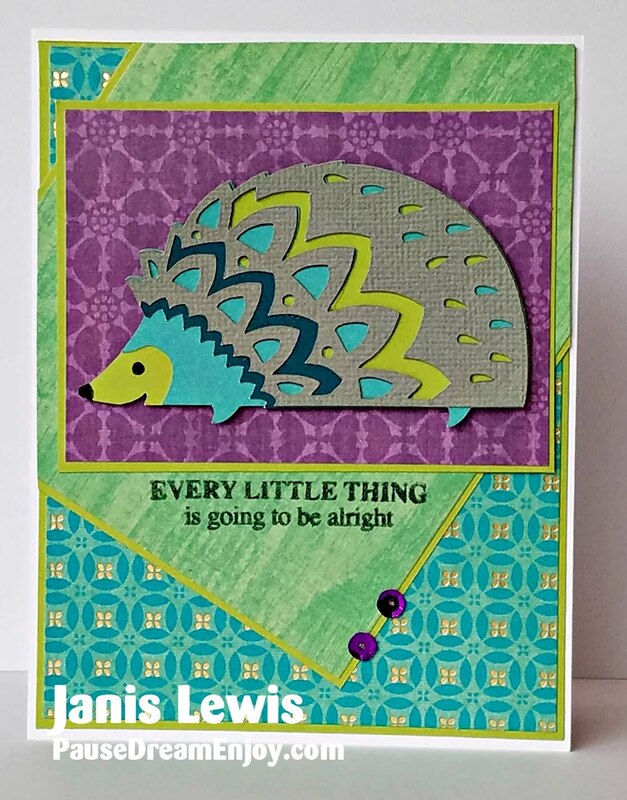 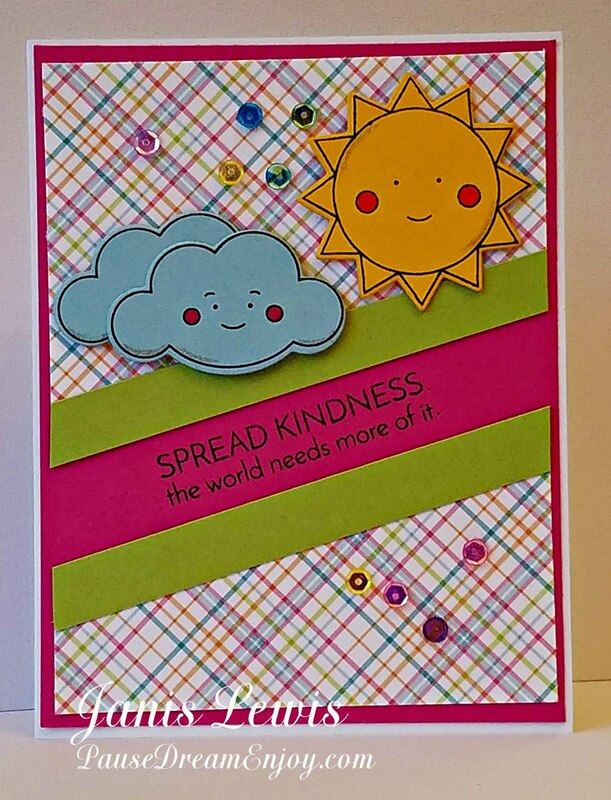 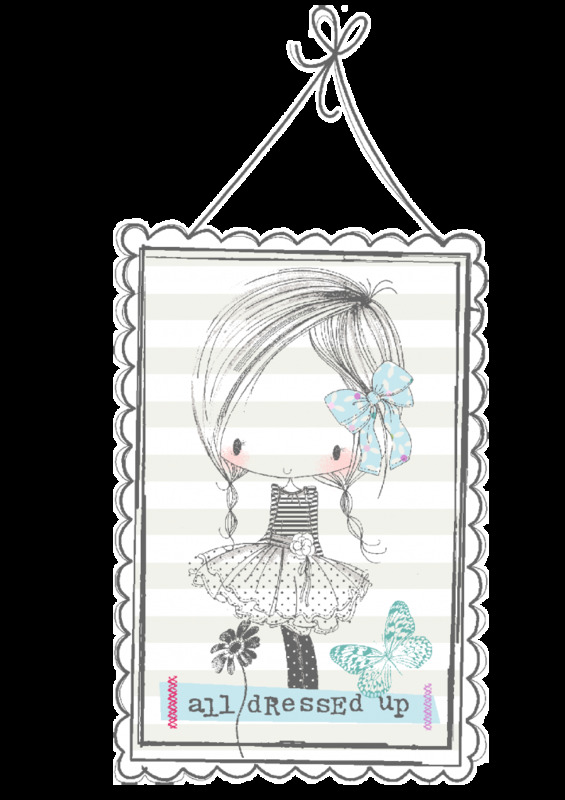 KennyK Digi and Clear stamps are a fun and edgy way to add the perfect dose of attitude and style to all of your creations! 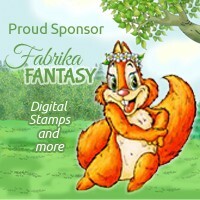 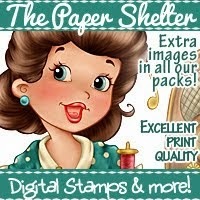 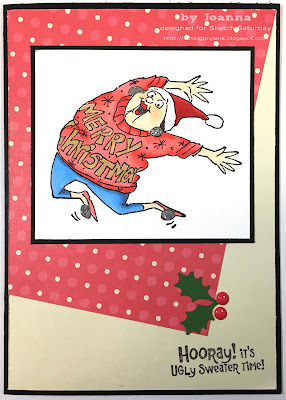 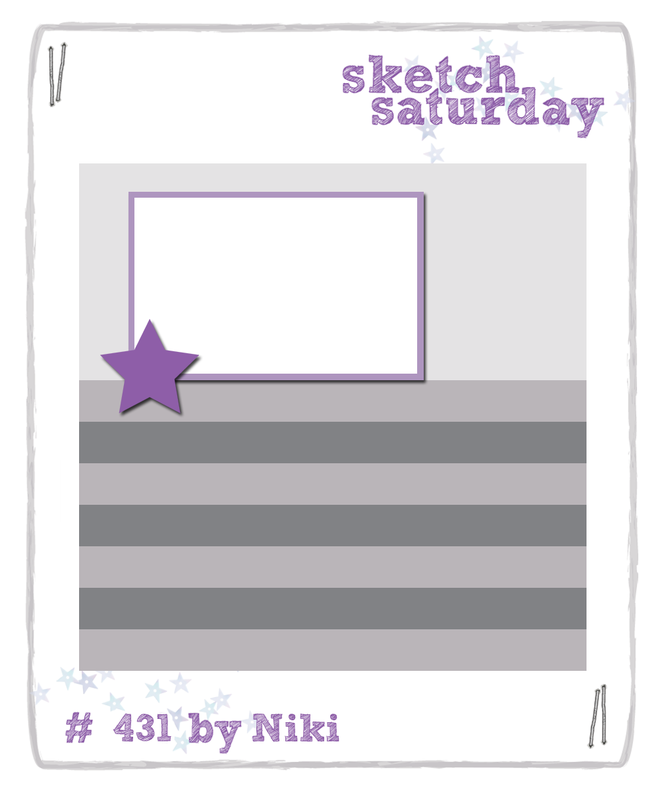 Back very soon with Sketch Challenge #431! 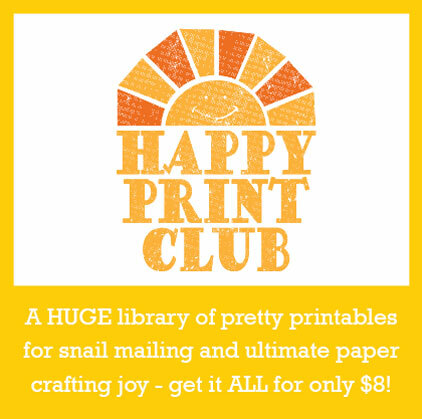 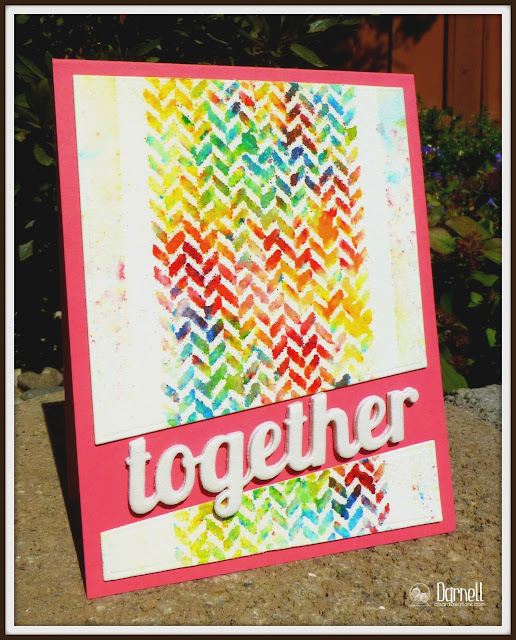 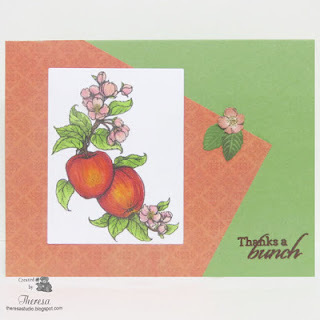 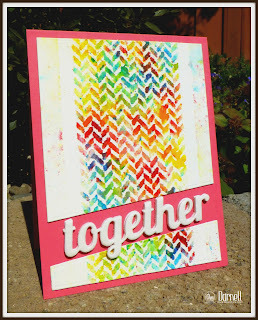 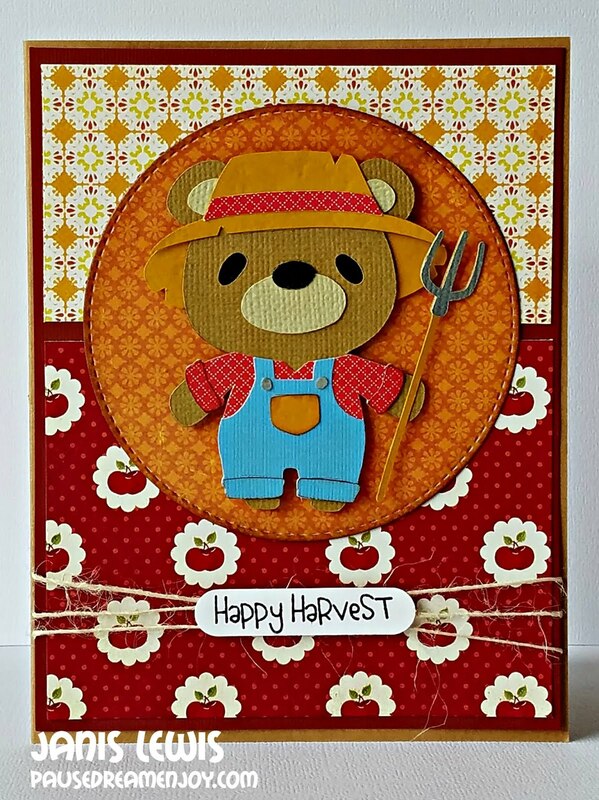 Week #430 with Happy Print Club! 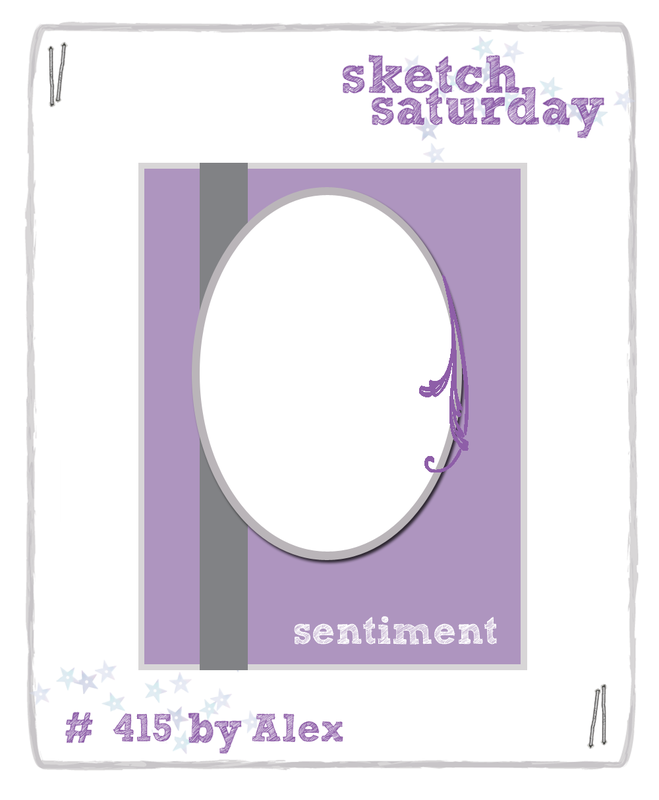 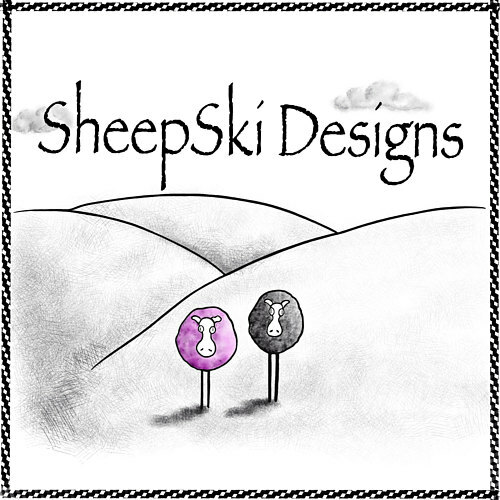 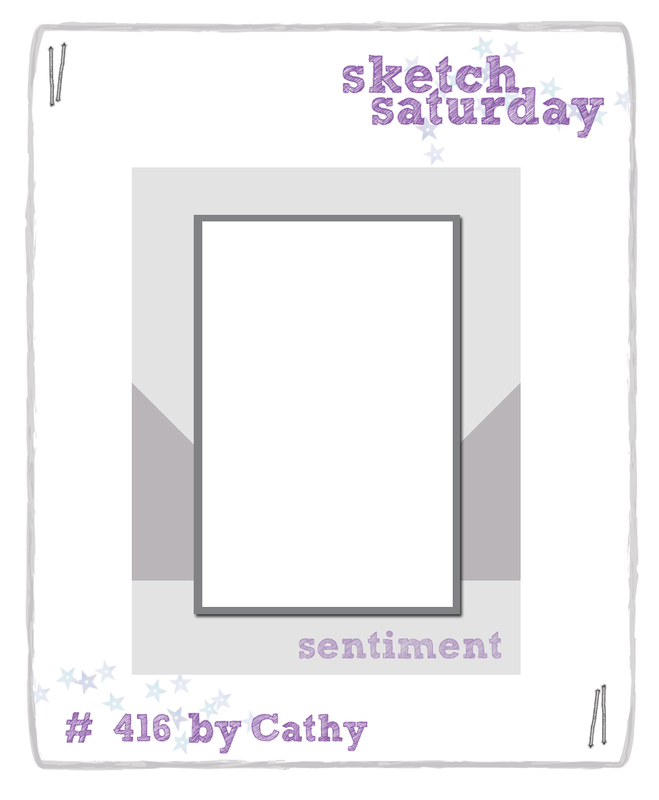 Back very soon with Sketch Challenge #430! 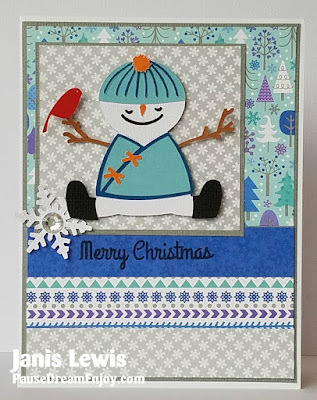 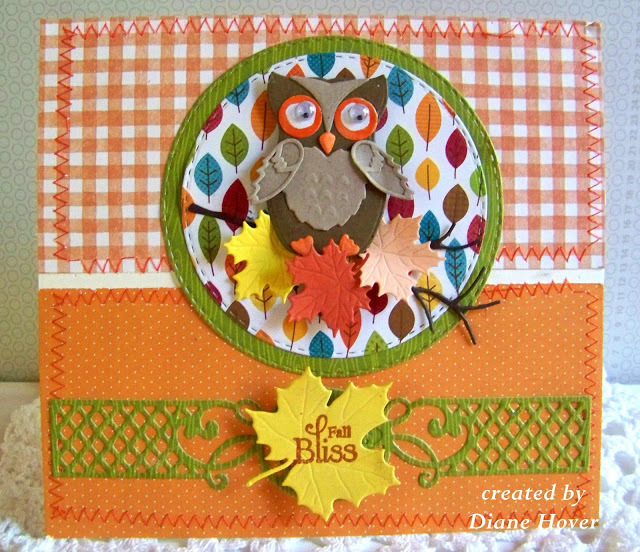 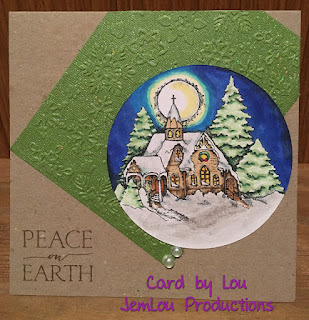 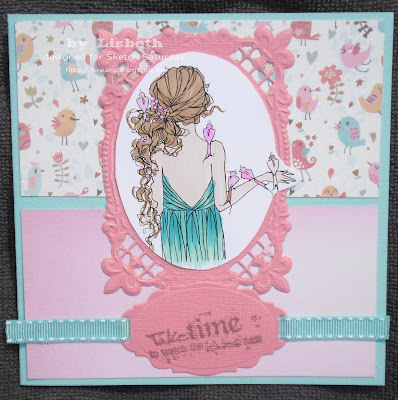 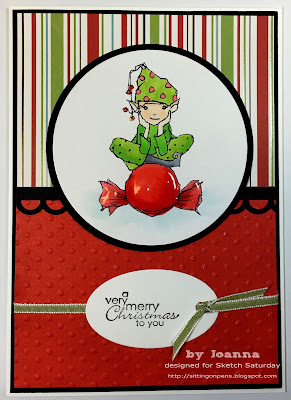 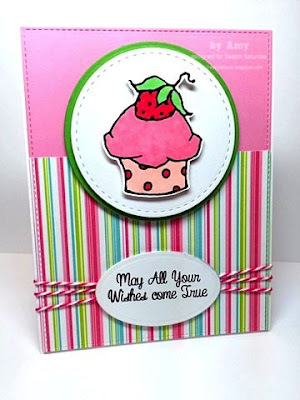 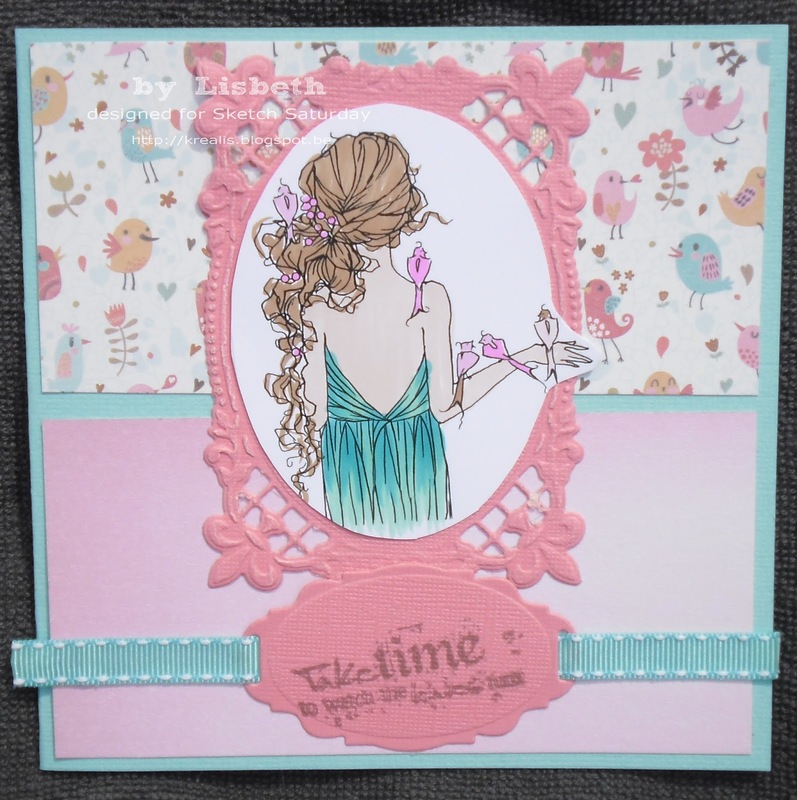 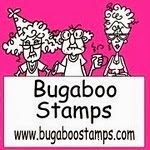 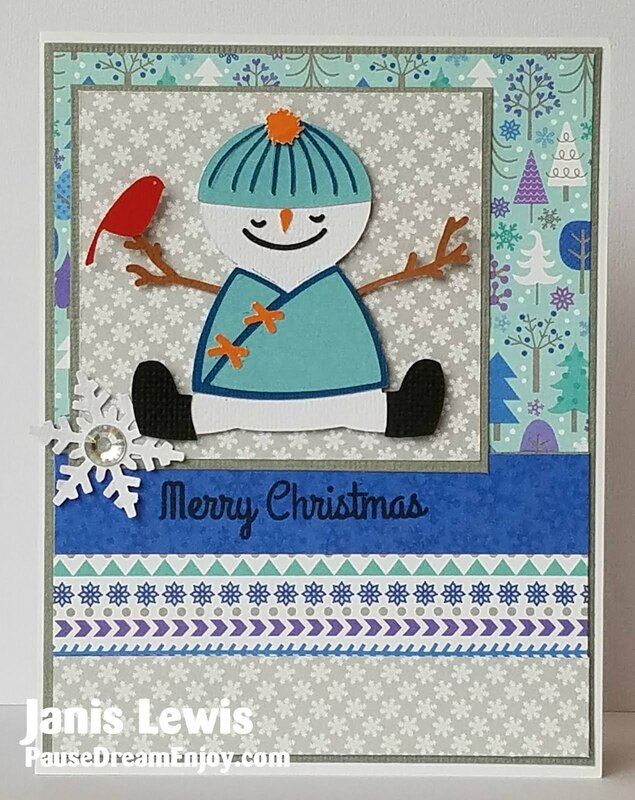 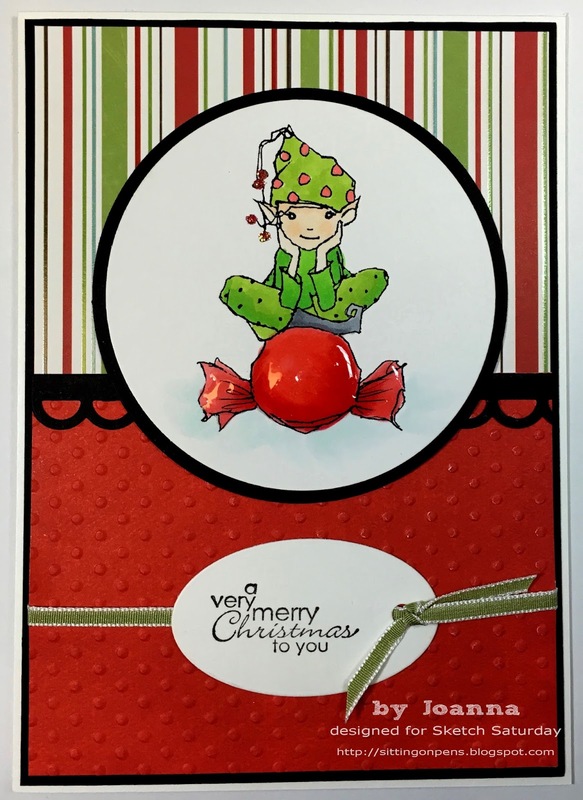 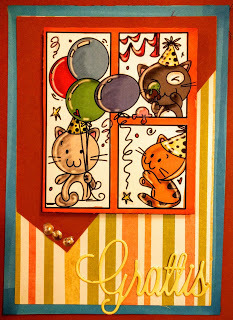 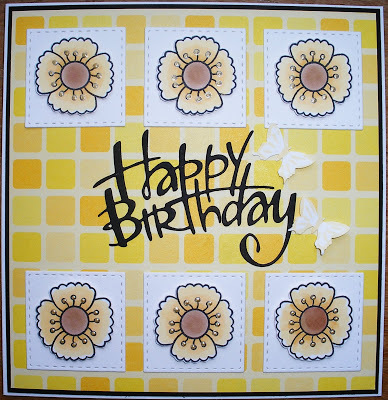 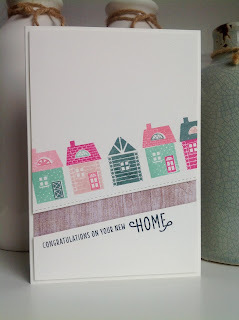 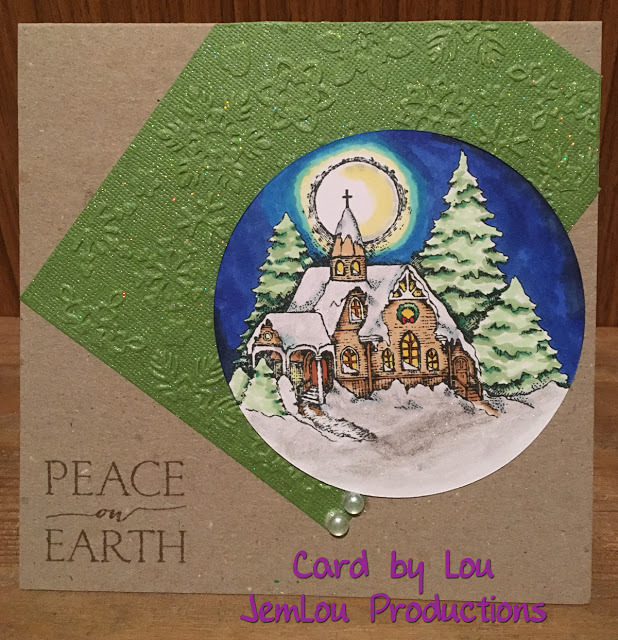 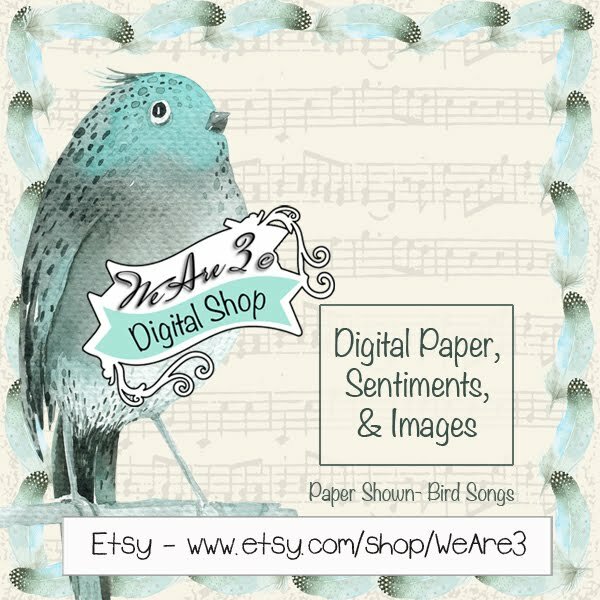 Week #429 with Simon Says Stamp! 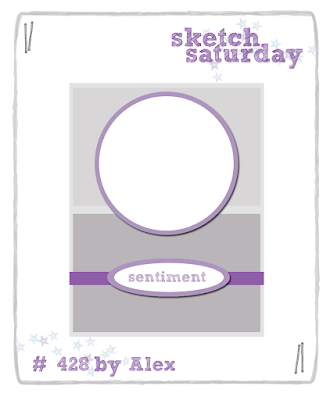 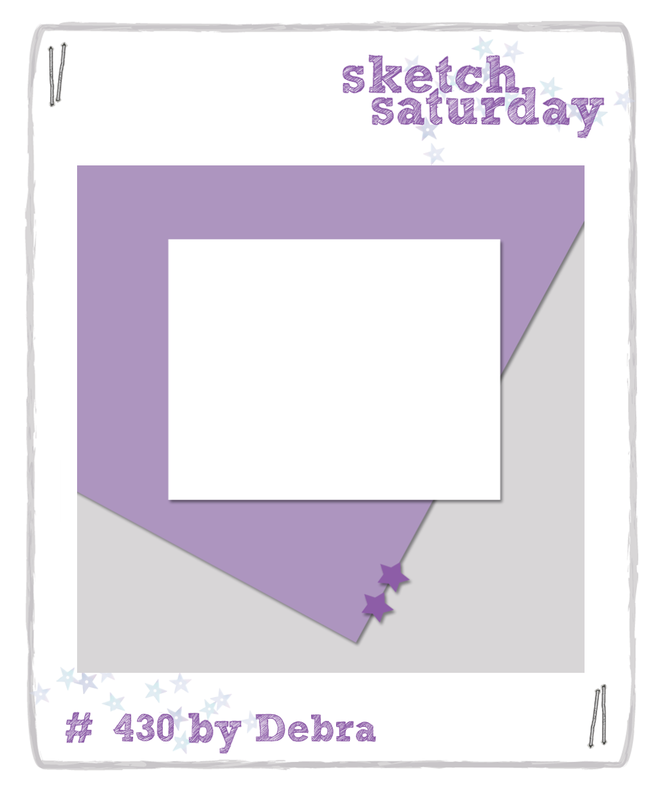 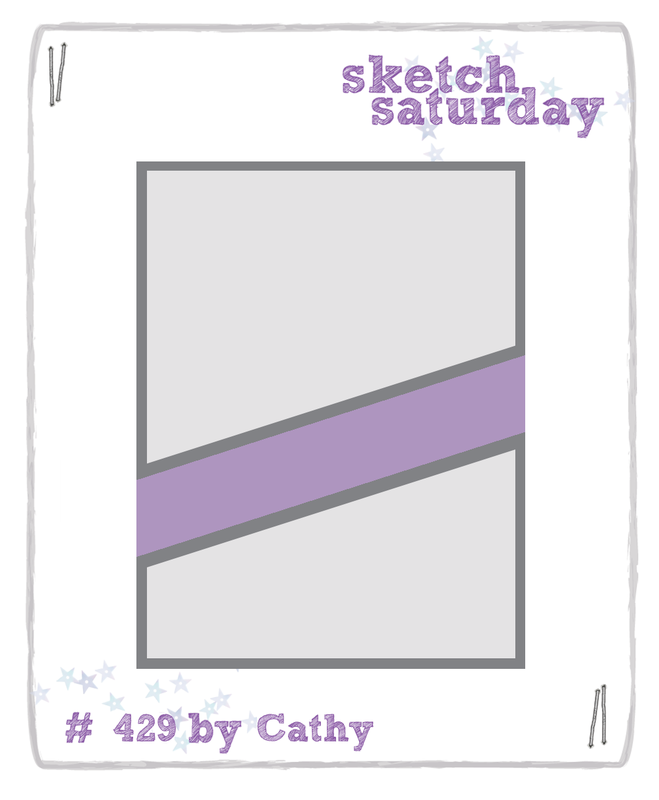 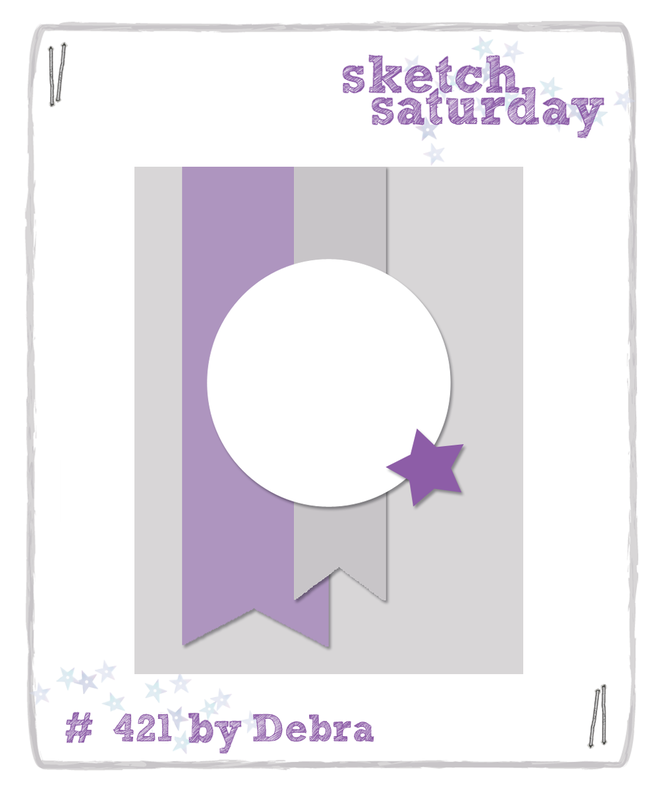 Back very soon with Sketch Challenge #429! 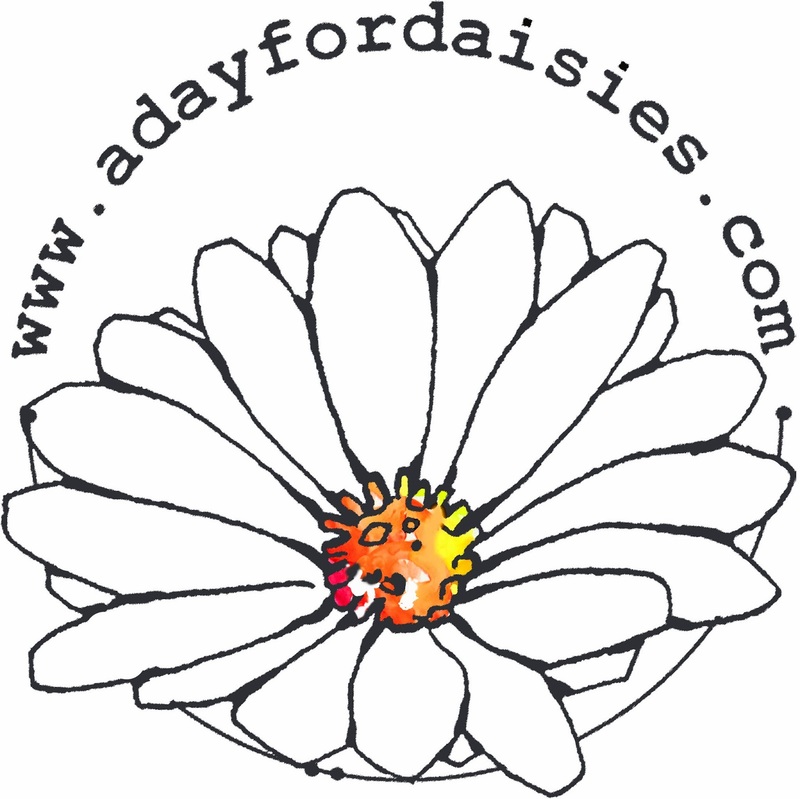 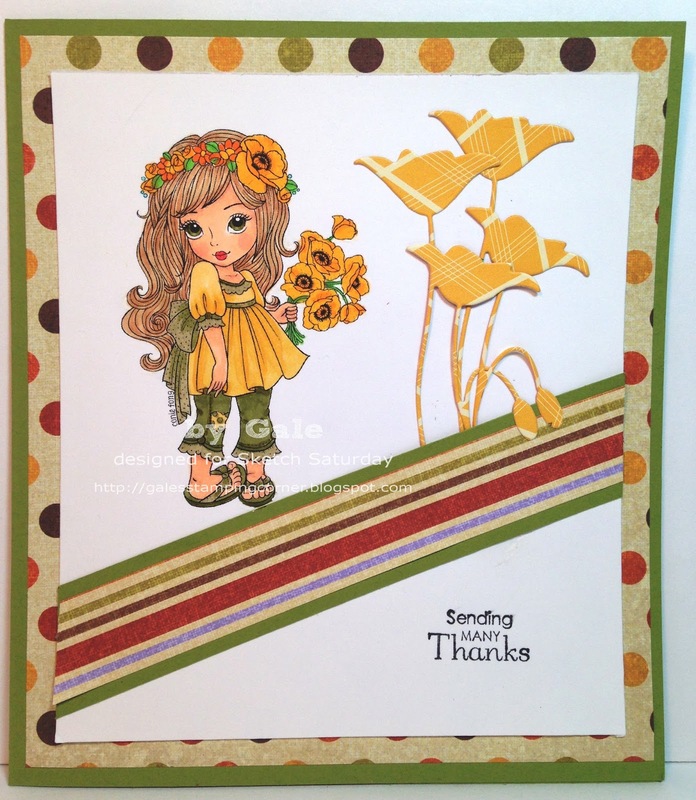 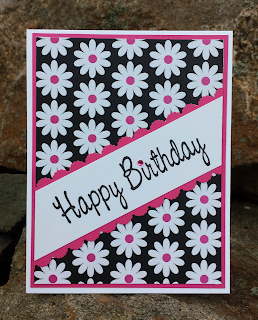 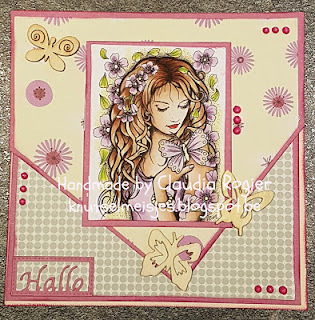 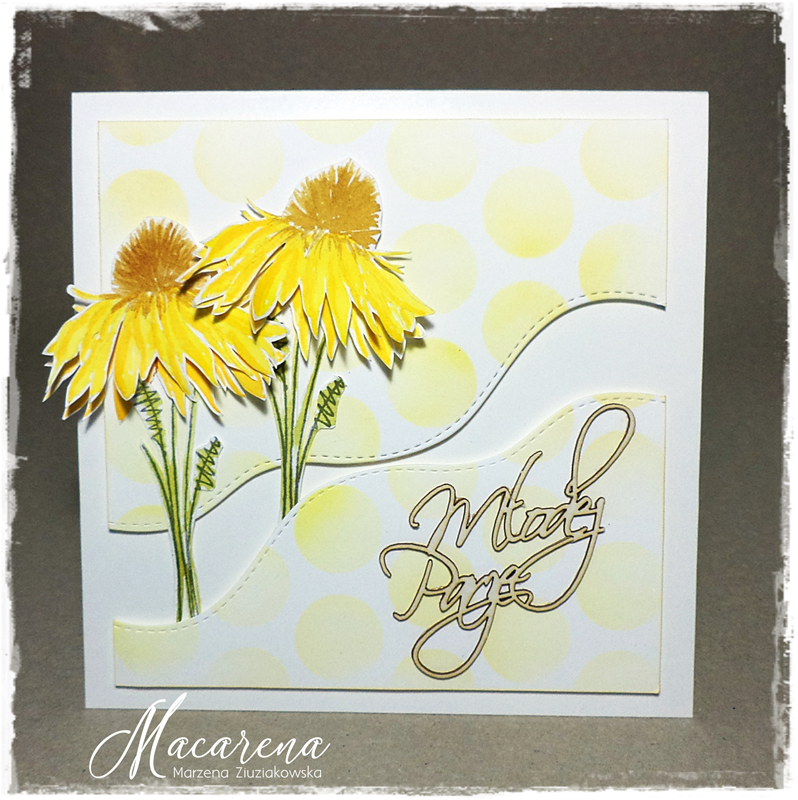 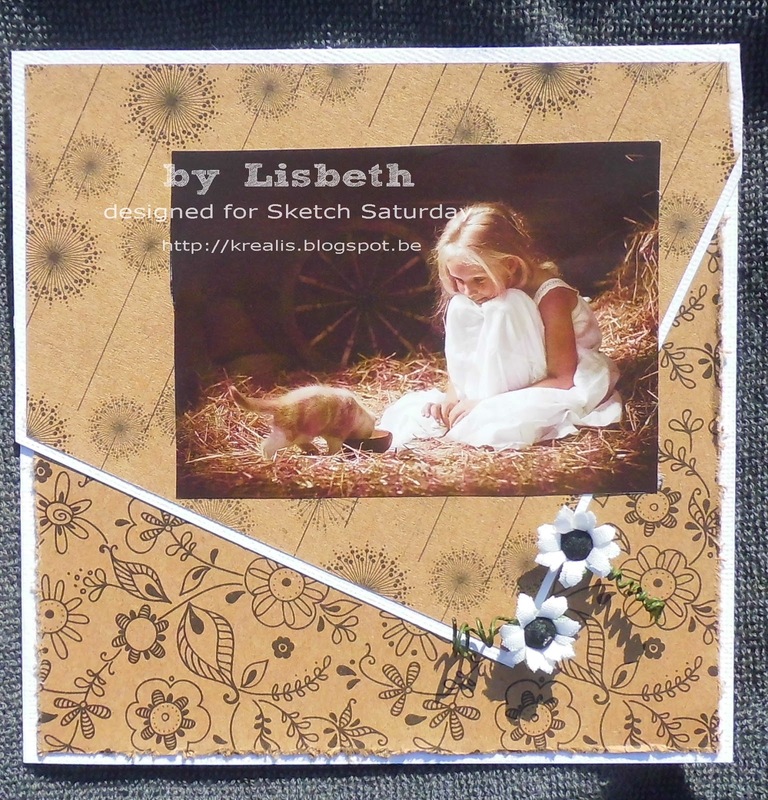 Week #428 with A Day for Daisies!